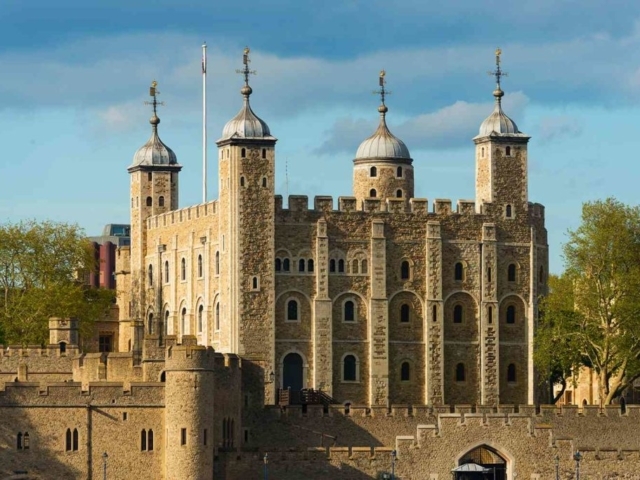 Home to over eight million people, London has a spectacular history stretching back over thousands of years and world-class attractions, a full day tour of London from the luxury of your own privately chauffeured car is a fantastic way to experience this magnificent capital city. As well as London, we also provide tours of Oxford, Cambridge, Windsor and Stonehenge to name a few. 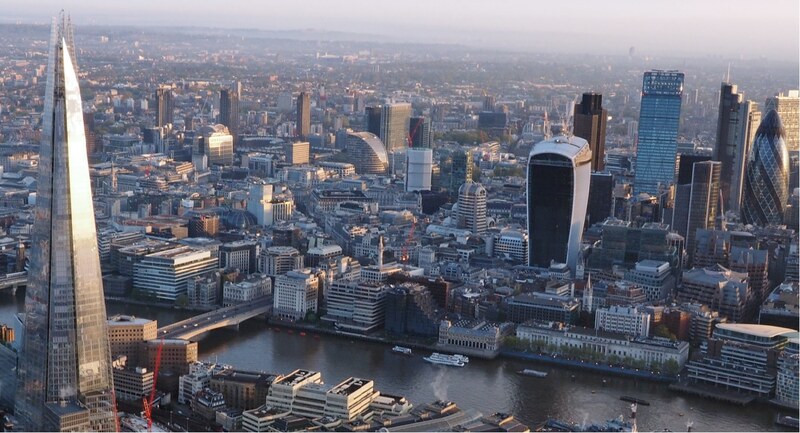 With so much to see and do in London, your professional chauffeur will ensure you visit all best locations and attractions to suit your needs. You will be greeted at your hotel by our immaculately presented chauffeur who will look after you for the entirety of your tour, so you can sit back and relax in the comfort of your own private, luxury car. 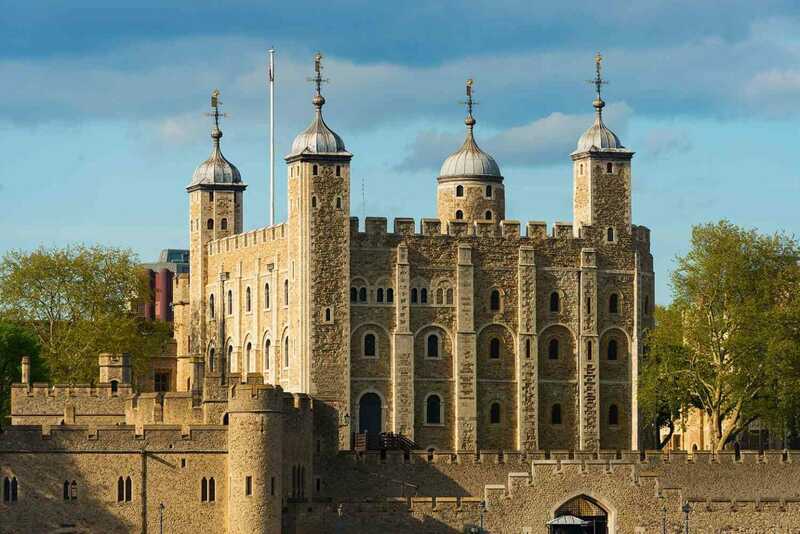 Visit the World Heritage sites of Westminster Abbey and the Tower of London, home to the Crown Jewels. Head to St James’ Park and Buckingham Palace for the Changing of the Guard. Experience a traditional pub lunch, afternoon tea, stroll along the Thames, or take a stroll around St Paul’s Cathedral. There really is so much to see and the exceptional first-hand knowledge of your chauffeur will ensure your day creates the most wonderful of memories. At Hackett & Hackett we offer some of the best private tours in London, our professional chauffeur service offers three types of tours which can be seen below. The leading executive vehicle, Mercedes E-Class Saloon is inspired by the iconic design of the S-Class, and provides you with unparalleled comfort. With vast amounts of leg room in the full leather interior, in-car amenities including bottled water, newspapers, and phone chargers, you can relax and enjoy your tour in complete chauffeur-driven comfort. Unrivalled in quality, the Mercedes S-Class Saloon is elegant and stylish, with an exquisite interior ensuring you travel in exceptional comfort. With reclining rear seats, you can take in the sights on your tour in complete relaxation, and with in-car amenities such as bottled water, newspapers and phone chargers, every convenience is at your fingertips. When travelling as a small group, the Mercedes V-Class is the best in class choice. With ambient lighting and a leather interior, you’ll be driven in complete style and comfort –perfect for when you just want to take in the sights of your tour. With extensive amounts of leg room and in-car amenities including bottled water, newspapers, and phone chargers, you’ll have everything you need to relax and enjoy your day out. With a private tour, you get to create your own itinerary with your chauffeurs help. Perhaps you want to see the Houses of Parliament or you want to pay a visit to Oxford Street for a mini shopping spree, your itinerary is down to you. If you have ever been on a tour on a large bus, then you have first-hand experience at how inflexible this type of tour can be. Private Tours shine because they offer a personal experience. You can, for example, ask for specific requests and stops during your visit. Your tour guide is there exclusively for your party: you can ask as many questions, take photos and seek the best place to have refreshments – all at your leisure, ensuring a memorable time is had by all. With a Private Tour, you are accompanied by your very own tour guide and chauffeur, who are there to meet your sight-seeing needs. Having a team at your disposal means that you can be taken to the famous landmarks away from the hustle and bustle, beyond the crowds of tourists. It is like having a knowledge friend taking you on an adventure through some of the world’s best cities. What’s more, you can go off the beaten path into areas that even many locals themselves are unfamiliar with. Your safety and comfort should be the utmost priority. Learning all about a city should be a pleasurable and fun experience. Unfortunately, over recent years, safety in large cities is becoming an increasing major concern. Our chauffeurs have all gone through the highest background checks. Your chauffeur will always be with the vehicle , belongings can stay safe while you are out sightseeing. Why risk your safety any other way? 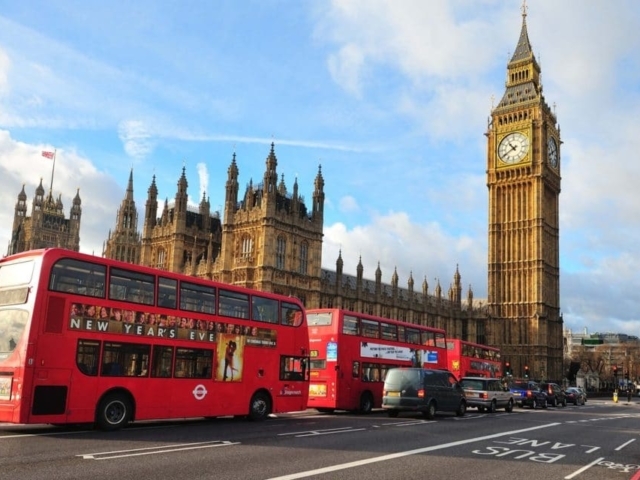 A huge benefit of choosing Hackett & Hackett for your London private tour is that you are provided with an additional chauffeur, travelling in a vehicle exclusively for your party. This means there are no parking worries and no extra fees to be paid when visiting. Your chauffeur and guide simply take you on an adventure around the capital and while your tour guide explores the landmarks with you, the chauffeur is always attending the vehicle. Some people hear the words Private Tour and automatically think this will be cost prohibitive. Yet this could not be further from the truth. Families are normally very surprised at how much better value for money is offered by private tours, especially when there are several members in a party to spread the cost. Once all the extra costs are taken into consideration, private tours can often work out at a better per person price than going on a shared tour with other strangers. 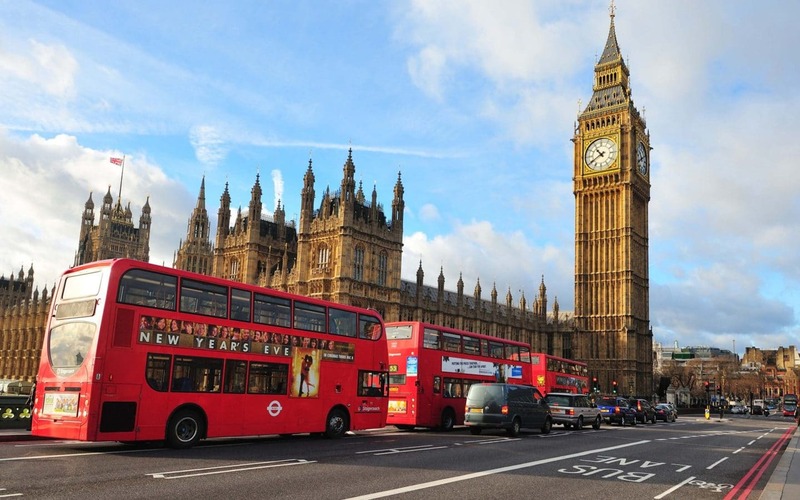 Why Choose Hackett & Hackett for Private Chauffeured Tours in London? 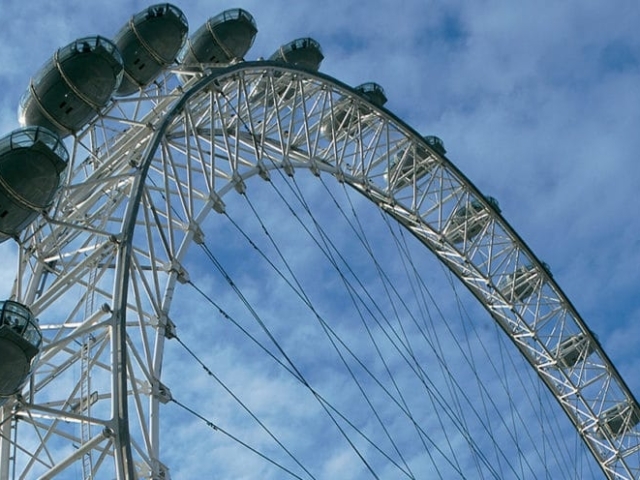 No matter what your tour requirement may be whether it’s a simple half day in London, or a 3-week involved tour of England, Scotland and Ireland combined, we are experienced and able to make it happen! We can also provide the luxury vehicle to suit the size of your group, and combined drivers if needed. If required, as part of a tour we can incorporate a short helicopter or light aircraft flight with running commentary, to enhance the sightseeing experience. Or arrange a private Thames river boat cruise. The possibilities are endless. Hackett & Hackett team of Chauffeurs are here at your disposal, to work with you on bespoke requirements. Our tour-writing services are free of charge and we are happy to research anything one-off or for a specialist theme. Your Private Tour chauffeur can accompany you on your trip around the English countryside. Staying with you for your entire trip and advising on the best locations to visit along the way. If you an itinerary in mind, or you like us to provide one, you can combine sightseeing with an indulgent shopping trip or an evening at the theatre. For London chauffeur tours, look no further than Hackett & Hackett our private drivers have a wealth of experience and knowledge and will ensure you receive a quality service whilst enjoying your tour of London. What area do our chauffeur services cover? 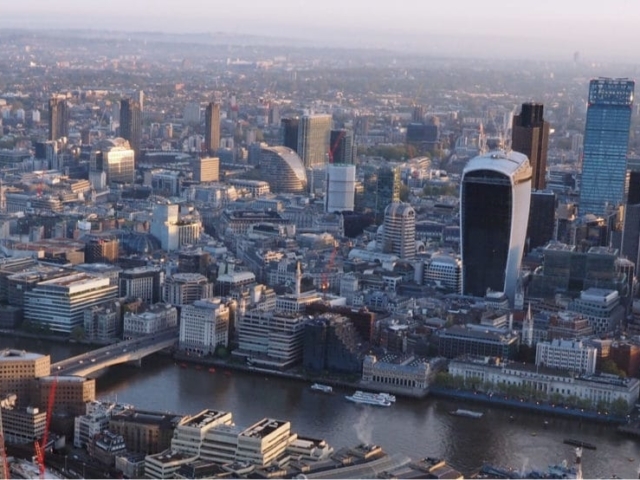 Our executive car hire services provide a number of London tours, we cover a range of routes and popular areas of London including the city centres and surrounding suburbs. For more information on our tour services, simply contact our team who can help. Our executive car hire in London includes a range of chauffeur drove vehicles including, Mercedes, Rolls Royce and Bentley. All of our vehicles are fully serviced and undergo a full check before they pick you up. Contact our team who will be more than happy to supply more information on the vehicles we have available. Why should I choose Hackett & Hackett for executive car hire? When you choose our chauffeuring services, you can trust that you’re in the right hands, with a wealth of experience in private driving, we’ll make sure that you arrive at your destination on time, efficiently through a professional service. Will My Chauffeur Drive Gently and Considerately? Your chauffeur will always drive at safe and sensible speeds in accordance with road conditions, traffic and the legal speed limits. Absolutely. All of our chauffeurs have signed confidentiality agreements (non-disclosure agreements) with Hackett & Hackett. What is said in the car, stays in the car.